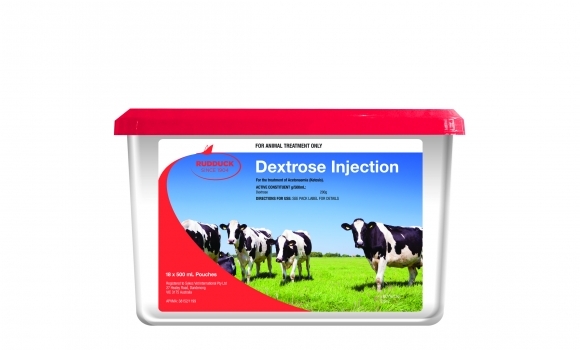 An injection used for the instant treatment of Acetonaemia (Ketosis). This product must be injected under the skin. If possible warm to body temperature prior to injection. Large volumes should be distributed over more than one injection site. If complete recovery does not occur within 3-4 hours repeat injection and seek veterinary advice.